Located in what feels like a secret garden, Ocho beckons patrons to enter through a small door on the side of Hotel Havana. Vines cover the exterior building walls and the upstairs bar resembles a cozy green house, with the addition of chandeliers and cyan seating. The riverside bar is downtown, but is thankfully far enough away from tourists and commotion to qualify as quaint. 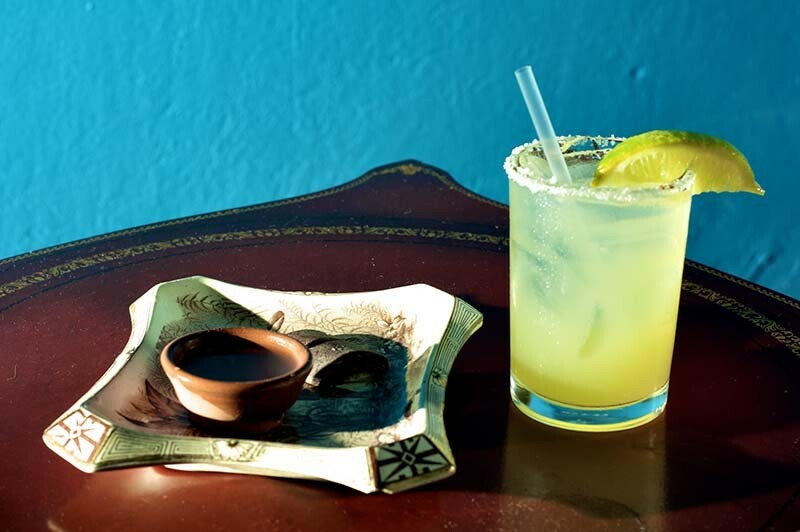 Food and drink are expertly crafted to reflect the hotel's Latin influences. Some custom cocktails on the menu worth a try include the Martinique Punch made with Cava and fresh fruit, the Havana Margarita and the Tequila Julep.